Platinum is quite literally out of this world. Famed through its affiliation with extraterrestrials, this metal actually does emulate vibrations of raw galactic energy. The cosmos are said to be at your fingertips when working with raw Platinum shards. Raw shards of this metal are extremely rare. Regardless, this stone has hands down some of the most interesting and unique properties of any mineral in the Crystal Kingdom. In the words of Robert Simmons we are given an image of polarity “ As Gold is to personality as Silver is to Soul, Platinum is Spirit.” It has been known to help one perfect the balance of polarity in their life. Energetically, Platinum aligns and enhances the entire chakra system, linking one to the etheric chakras. Through this link, one may access cosmic attunement and draw cosmic energy into the physical body. It is possible to integrate comsic energy into one's own abilities if one is able to form a balanced link between their own physical/spiritual energy (chakra) and the cosmic energy of the universe. Attunement to the cosmos allows one to form a cosmic body that remains linked to the physical body, assisting with walking in their highest purpose. The astral body can also be used in intergalactic travel, where one can see multiple star systems (even those unknown to man). One can be assured, that despite the lengthy travel Platinum helps us to achieve, we are protected and safe due to Platinum being a neutral protective stone. 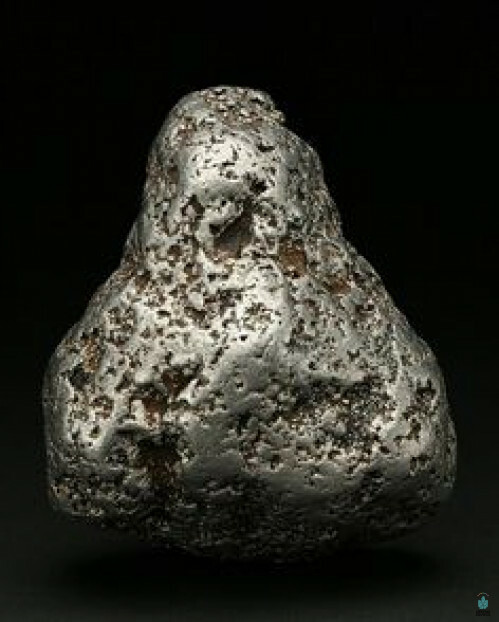 Platinum resonates on the frequencies of multiple dimensions and allows for interdimensional travel. When working with this metal, one is granted visions of alternate dimensions and timelines. This allows one to gain insight and revelations that ultimately lead to spiritual growth. In working interconnectedwith multiple dimensions, one can attune to the highest possible frequencies and bring them into one’s own physical reality. By realizing our true nature through Platinum’s astral wisdom, we are shooting ourselves forward into new and expansive perspectives. These new perspectives serve as a breeding ground for new insights on who we are at our deepest and most authentic level. 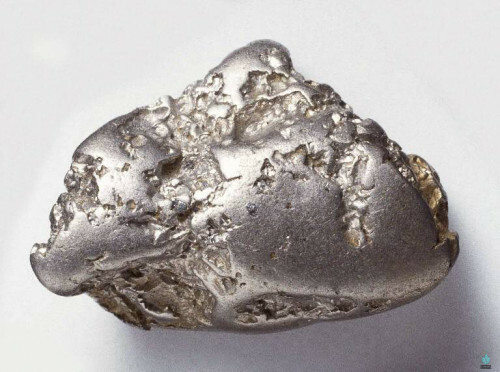 There is a certain mystery associated with this metal-almost as if we can hear high frequency sounds resonating from its core. This cosmic metal opens the lines of communication to all that is above. It assists one in all higher forms of communication from Angels and guides and will enable you to tap into its interdimensional wavelength. Platinum reminds us that our worldly reality is but a small fragment of a much greater picture. When spirit is awoken and stimulated by this metal, there are no more binds as consciousness expansion begins to take place. Platinum is the ultimate enhancer as it will provide an immense boost to the energies of other metals and stones. It works best with wind element stones such as Fluorite and Labradorite. A Fluorite/Platinum combination makes a great pair for those who want to digest and make sense of the information emulating off of this metal. Labradorite will also do nicely paired with this metal for those who wish to extend their magic to new heights. Labradorite reveals where one’s true magic lies within, and when paired with Platinum we are taking that magic to brand new heights.